Cycle Trader, a division of Trader Interactive, announces their Cycle Trader Rock River Yamaha Supercross & Motocross race team has been included in three supercross/motocross video games in 2018. 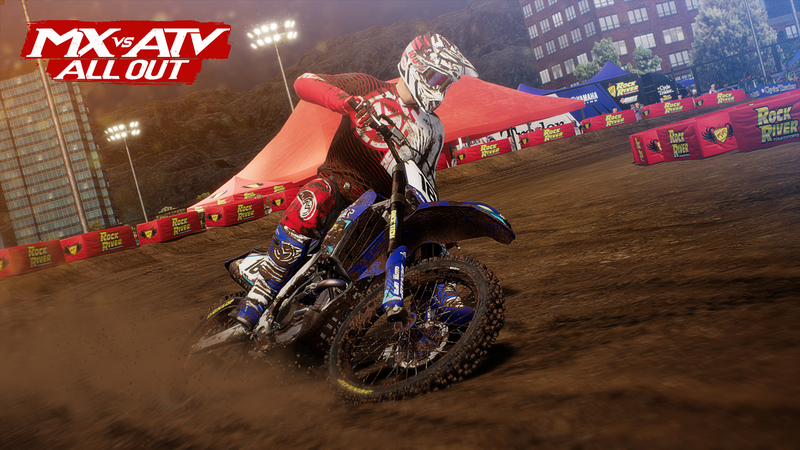 The team appears in Monster Energy Supercross 2018 (released February 13th), MX Simulator (updated in 2018), and Rainbow Studios’ MX Vs. ATV All Out (released March 27th). Cycle Trader has been the title sponsor for the Cycle Trader​ Rock River Yamaha Supercross & Motocross race team for more than four years, and in that time the team has grown in popularity. The team houses both 250 and 450 class riders and is supported by a staff who has a true passion and love for the sport. As a whole, the sport has seen an encouraging amount of growth in recent years, and the Cycle Trader Rock River Yamaha race team has experienced this first hand. 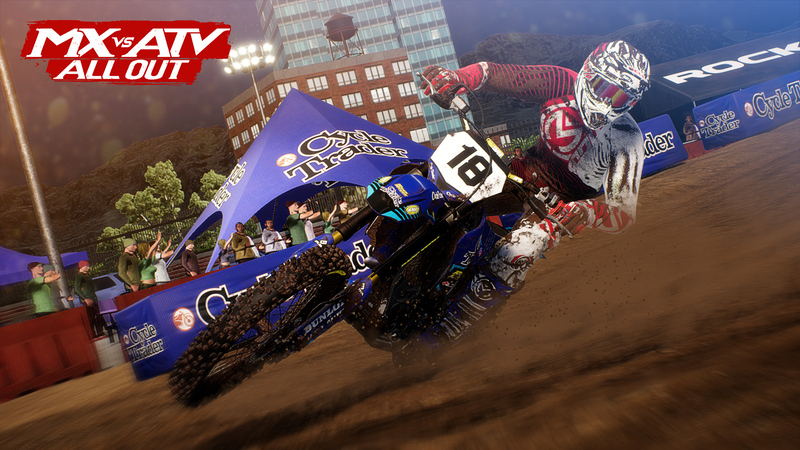 Keep an eye out for these games anywhere video games are sold or streamed, and for more information about the Cycle Trader Rock River Yamaha Supercross & Motocross race team, please visit: https://www.cycletrader.com/raceteam. Cycle Trader, a division of Trader Interactive, is composed of a unique portfolio of classifieds sites, including Cycle Trader, ATV Trader, PWC Trader, and Snowmobile Trader. With more than 400,000 new and pre-owned units available from dealers and private sellers, these sites connect millions of active powersports buyers to sellers across the country. Cycle Trader offers sellers a comprehensive suite of digital marketing solutions to help them advertise their inventory across all devices. Trader Interactive is the leading online classifieds marketplace and marketing software solutions provider to commercial and recreational dealers. Our mission to bring buyers and sellers together remains the core of our businesses. With a robust portfolio of B2C brands, consisting of Cycle Trader, RV Trader, ATV Trader, PWC Trader, Snowmobile Trader and Aero Trader, and a suite of industry-leading B2B brands including Commercial Truck Trader, Commercial Web Services, Equipment Trader and RV Web Services — Trader Interactive’s sites produce over 7 million unique visitors monthly. We are focused on supporting our dealer and manufacturers by driving impressive results and committed to providing innovative products to ensure that our customers generate leads, drive sales and maximize profits. Trader Interactive has 10 businesses and approximately 300 employees with our home office located in Norfolk, VA.